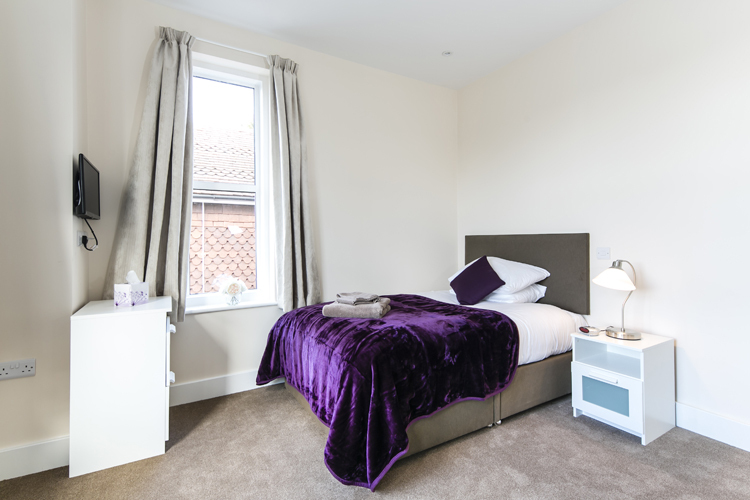 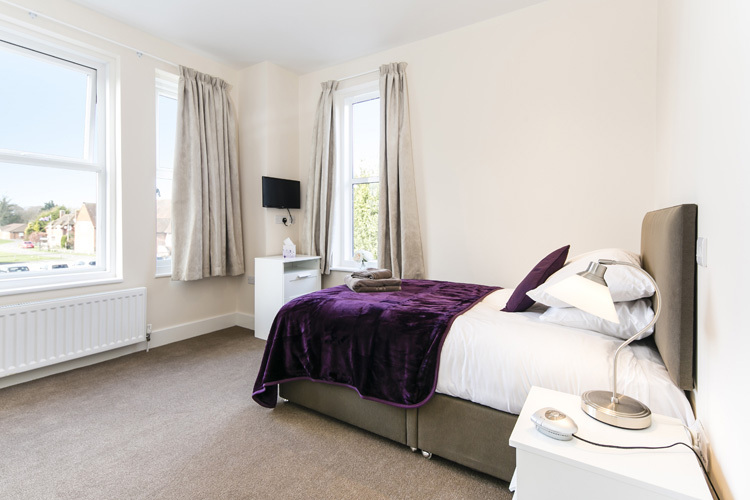 We offer 19 ensuite bedrooms, completely refurbished and decorated to a very high standard with furnishings to match. 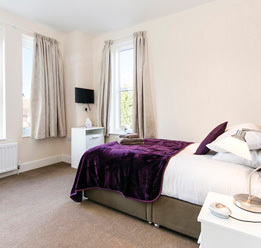 Our rooms provide everything you need ensure your personal environment is safe, secure, and comfortable. 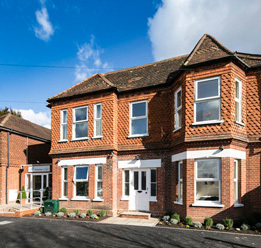 Our clinic is a large, spacious, fully residential detached facility with attractive gardens and 24/7 security. 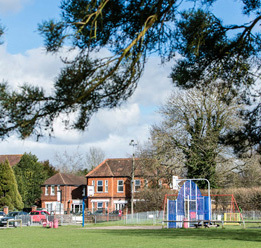 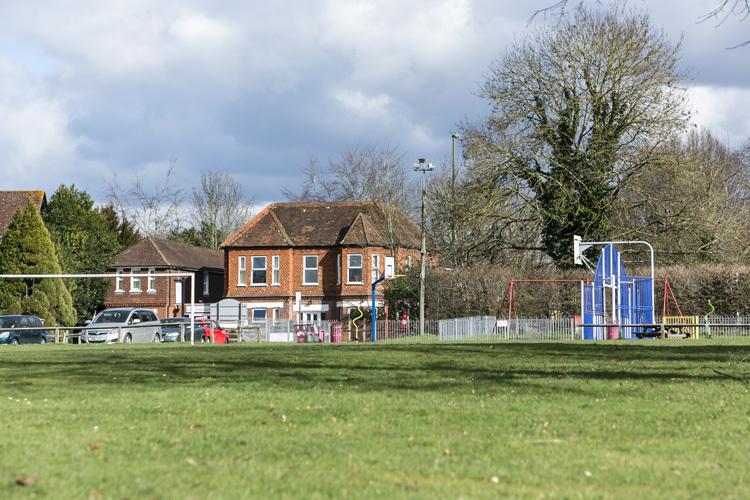 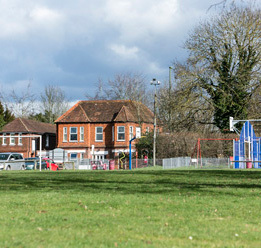 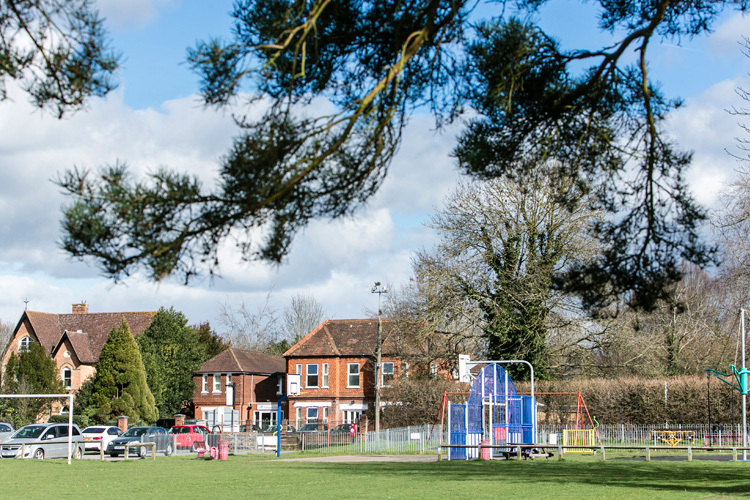 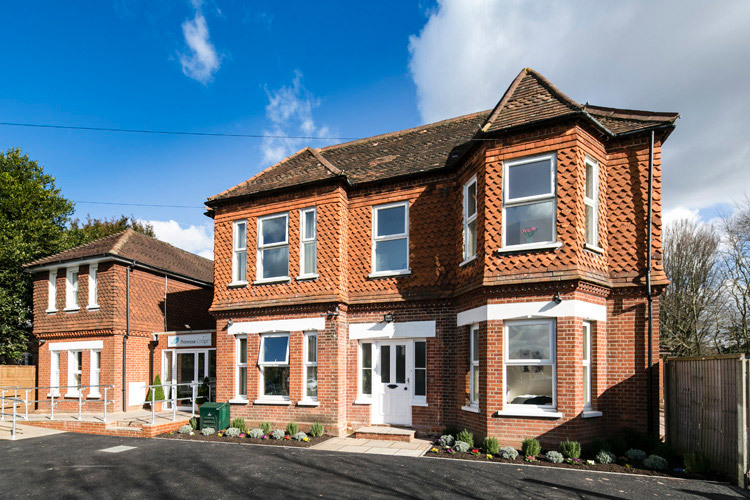 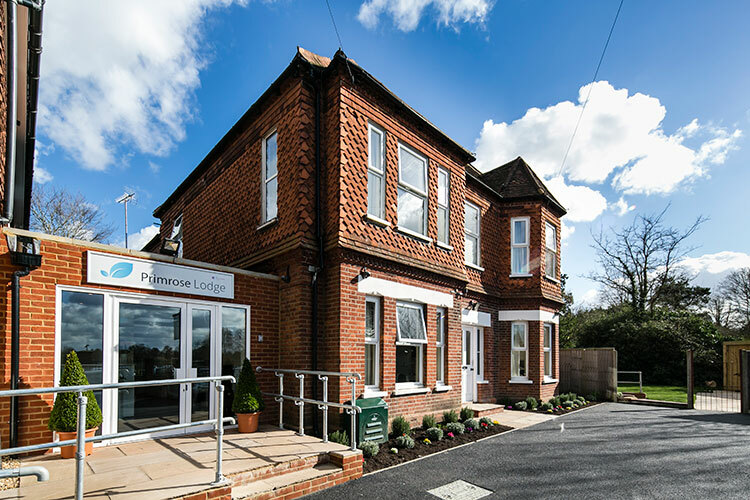 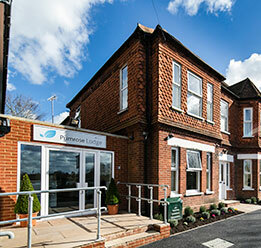 Situated in Guilford, Surrey, it is within easy reach of London and local transportation links. 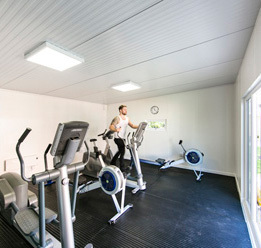 Our clinic boasts its own well-equipped gymnasium. 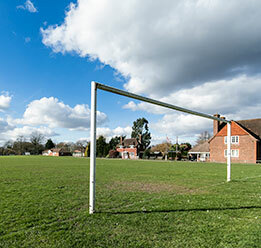 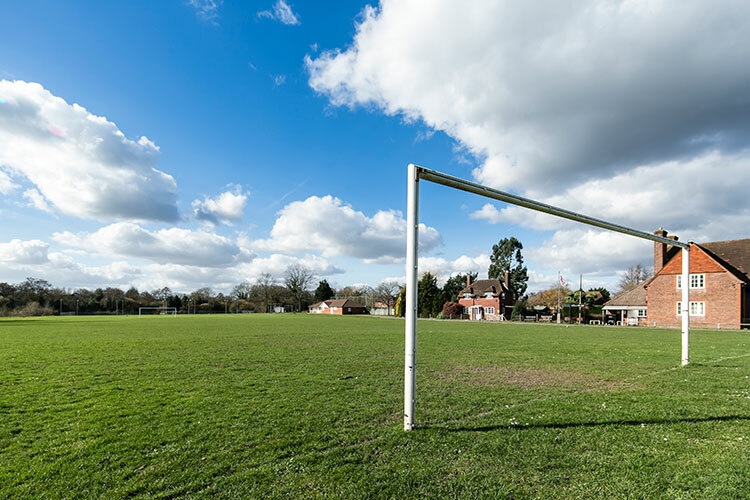 There, residents integrate regular physical activity into their treatment plan, for a healthy mind, body, and spirit. 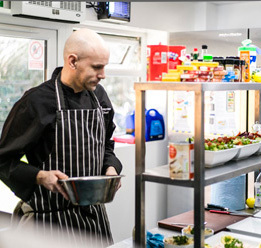 Our state-of-the-art kitchen and the dedicated and highly qualified chef mean that our patients enjoy only the highest standard of freshly prepared meals. 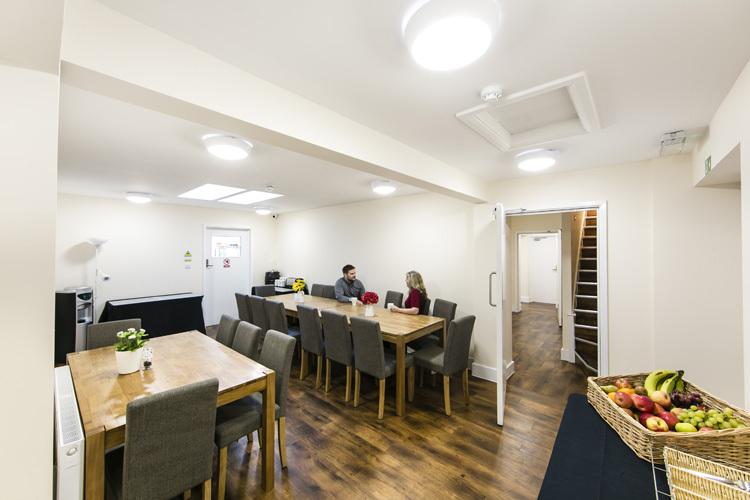 Residents will receive a varied, delicious, and healthy menu using fresh ingredients and local produce. 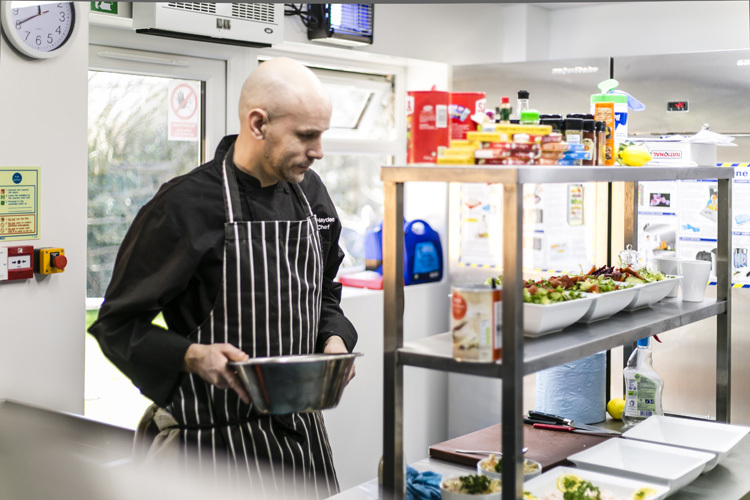 Our chef is able to accommodate a variety of dietary requirements and will ensure that each patient receives the required nutrients to assist in their physical and mental rehabilitation. 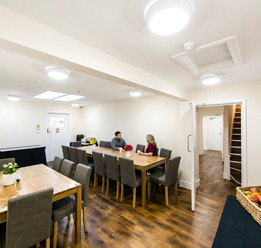 Primrose Lodge offers free Wi-Fi access to its residents. 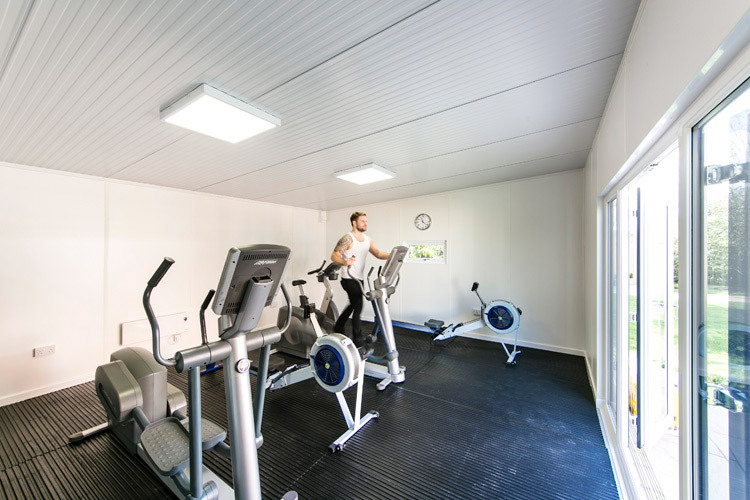 Patients will be able to use it during specific periods so that their leisure doesn’t interfere with the treatment for their addictions. 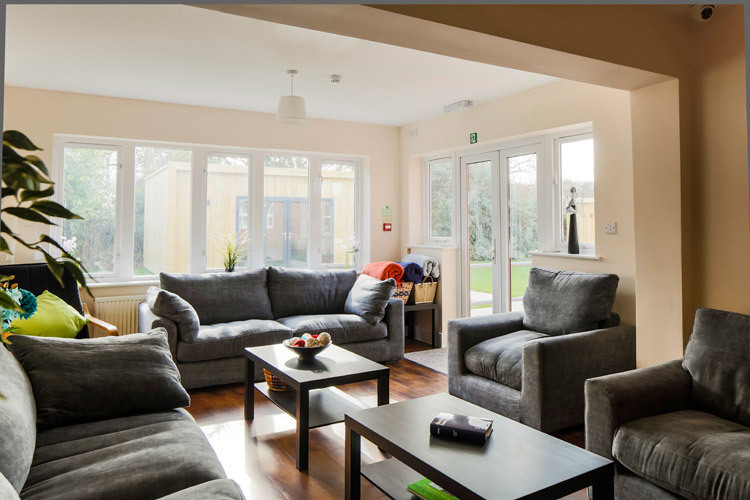 The networks is monitored by the clinical team to ensure it is not being used inappropriately or to the detriment of the recovery process. 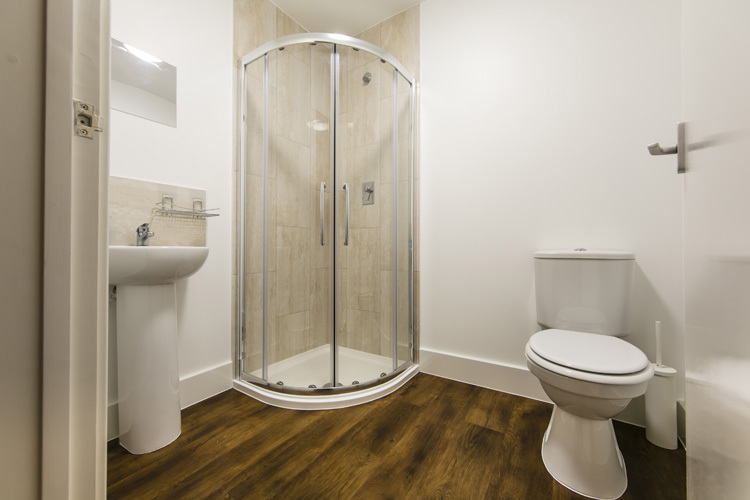 Our clinic has its own housekeepers who ensure the clinic and its facilities are kept clean and in order. 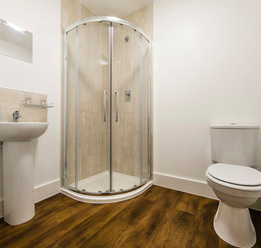 Patients’ have the facilities to do their own personal laundry. 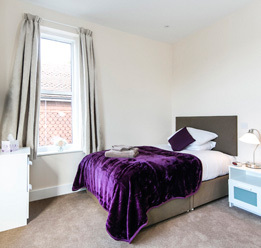 Bedding is regularly changed to keep personal space clean, comfortable, and hygienic. 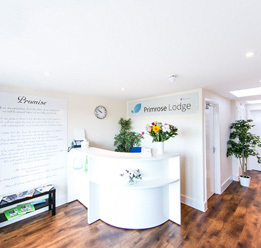 Primrose Lodge is a private property with its own well-established and maintained gardens. 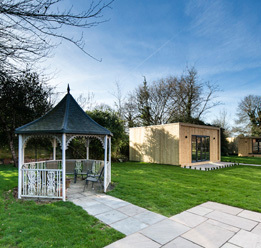 Patients will have access to the gardens and outdoor space for regular refreshment breaks, enabling them to clear their heads, connect with nature, and have time to reflect. 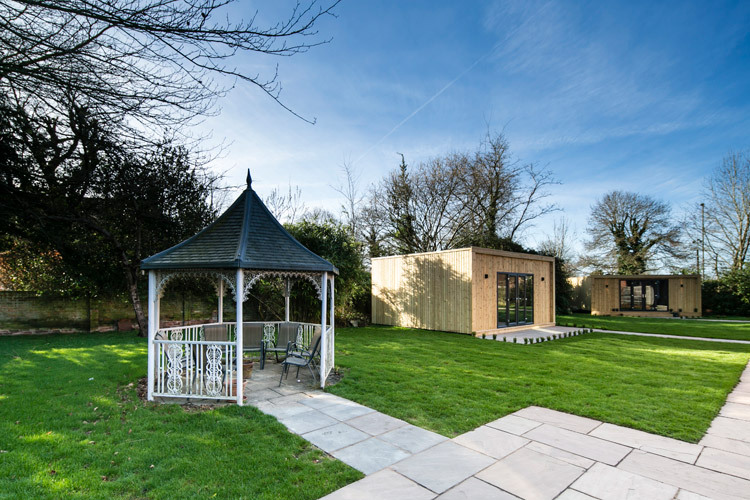 The clinic offers privacy and security throughout; our gardens provide a refreshing, beautiful environment for leisure and relaxation. 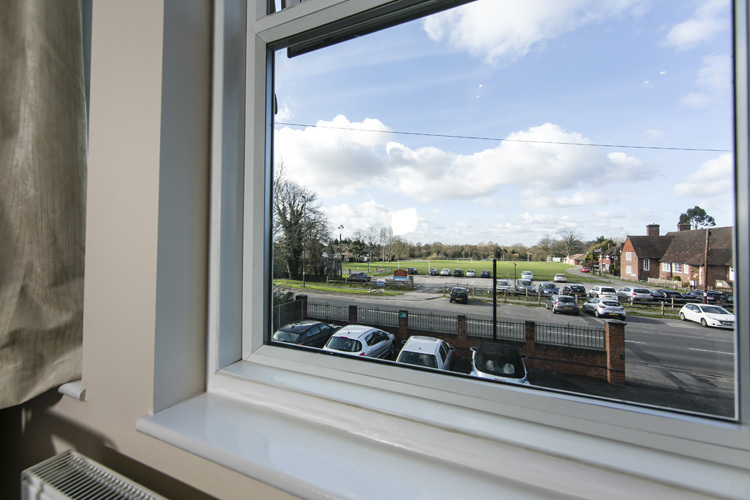 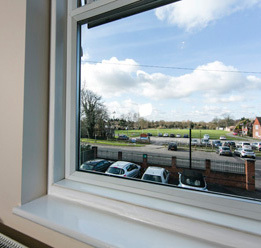 Patients will feel safe from temptation and the outside world whilst they focus fully on their rehabilitation and recovery. 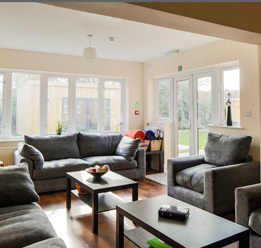 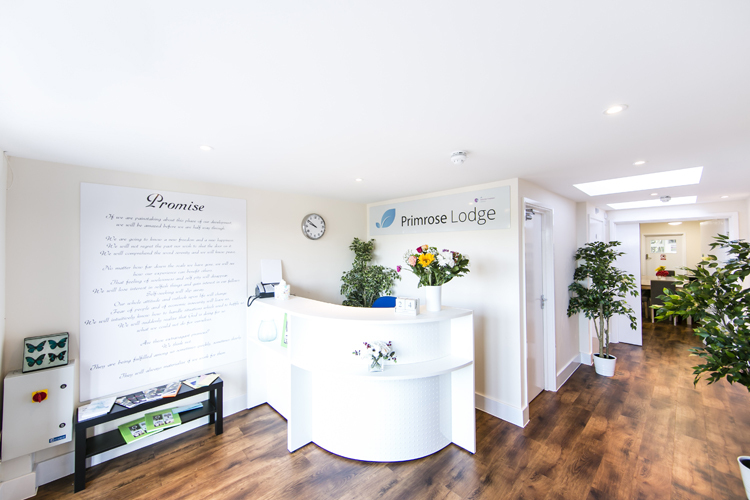 Primrose Lodge is a purpose-built, fully integrated substance detox and addiction rehabilitation facility. 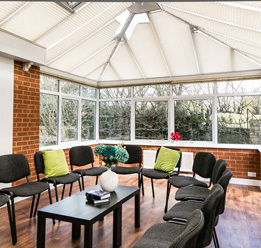 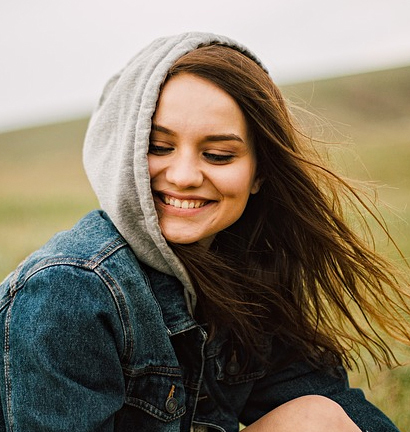 Inside are purpose built one-to-one counselling rooms, group rooms, and treatment rooms, enabling us to facilitate our comprehensive holistic treatment programmes within suitable surroundings. 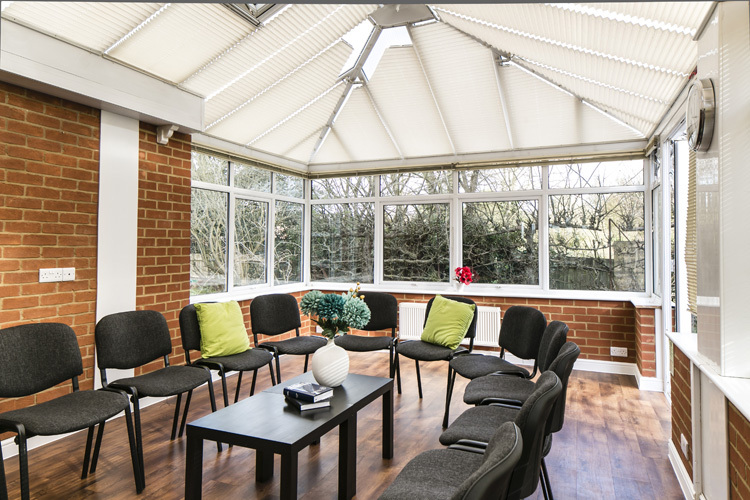 Clients undergoing treatment at our clinic will benefit from a high standard of accommodation and treatment at an affordable price.